On the death of the original recipient, their medals were divided up among family members, usually their children. 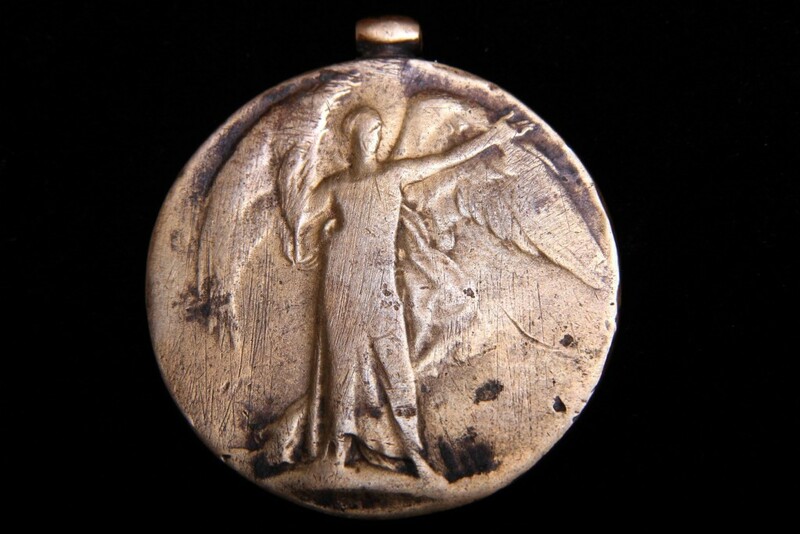 Silver campaign medals like the British War Medal tended to be melted down for their scrap value. It was practice for many years on the Indian subcontinent for medal dealers to split up military medals based on their metal content. This has meant that a medal group awarded to an Indian soldier is often in the hands of two or more collectors. Many medals were lost or split up during the upheavals caused by the Partition of India. It has been nearly 90 years since the first campaign medals for service in WW1 were issued to Indian soldiers. Over years, many medals have suffered considerable amounts of damage when compared to medals awarded to British and other Allied soldiers. The medal below is a Victory Medal awarded to a sepoy in the 127th Baluch Light Infantry. Not only is the medal missing the ring through which the ribbon passes but it is also very badly worn and the body of Victory has been ground down. The second medal shows four cuts to its rim, probably caused by the blade of a local jeweller testing its metal content. Medals can tarnish quickly, making it difficult to determine their composition. These test marks are usually found on the silver British War Medal. A soldier would have joined his unit prior to the outbreak of war. 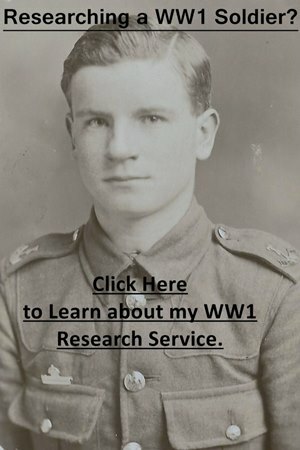 Due to his pre-war service, it is easier to work out an enlistment date. As he embarked with the first units to leave India for service in France, his movements can be accurately followed by looking at the relevant war diary up until the unit became engaged in battle. War diaries can be downloaded for a small fee from the National Archives and I have catalogued Indian infantry and cavalry war diaries. The medal was impressed with the rank the soldier held when he first entered France. The Victory Medal and British War Medal show the rank of the soldier when the Armistice came into effect on 11 November 1918. 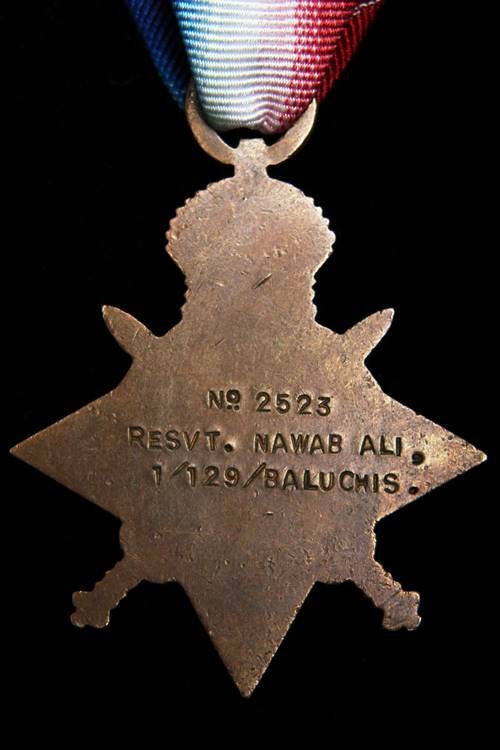 The reverse of a 1914 Star Nawab Ali who was a reservist in the 129th Baluchis and was called back to the regiment on the outbreak of war. By downloading the relevant war diary from the National Archives, you can follow Nawab Ali’s movements during the opening stages of the war. He was killed, along with 23 other soldiers from the regiment, by shellfire while waiting in a trench on the opening day of the Battle of Loos, 25 September 1915. Nawab Ali’s name appears on the Neuve Chapelle Memorial, which commemorates over 4,700 Indian soldiers and labourers who died on the Western Front and have no known grave. A soldier had to serve in a theatre of war before 31 December 1915 to be eligible. By consulting the relevant war diary, it is possible to build up an idea of their likely experiences. Depending on the unit (some units suffered heavy casualties, so new recruits were more liable to be sent overseas early in the war and be eligible for a 1914 – 15 Star), the medal usually indicates enlistment prior to August 1914. The rank on the medal is that which a soldier held when they first entered a theatre of war. 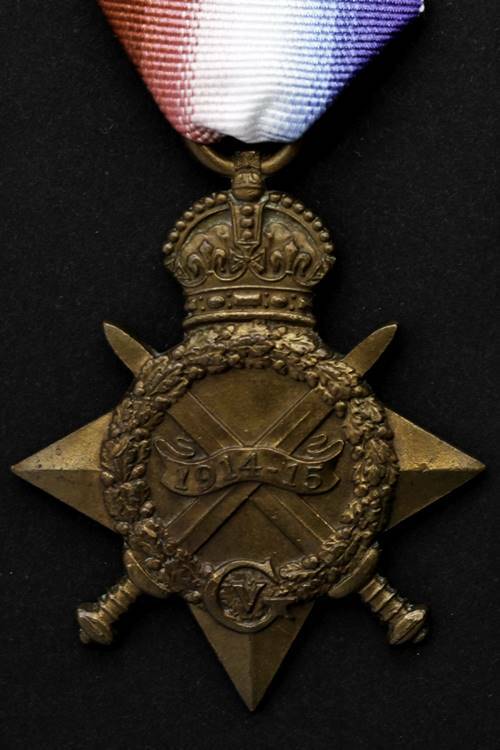 The British War Medal had the most complex award criteria of any First World War campaign medal but in essence, it was awarded for service overseas, though not necessarily in a theatre of war, between 5 August 1914 and 11 November 1918. This was later extended to allow soldiers who took part in operations in Russia, including many Indian soldiers fighting in modern-day Turkmenistan, to qualify up until midnight 1-2 July 1920. The medal is not very helpful in trying to deduce a soldier’s service history due to its extensive qualifying period. Some Indian soldiers qualified for the British War Medal through service in India during the war, usually through serving in a number of small campaigns on the North West Frontier. Unfortunately, many British War Medals to Indian soldiers were melted down for their scrap silver value. Look at the service number and try to see if it is likely a soldier enlisted pre-war. If they did, then the soldier was likely to have served with the unit when it first went overseas. 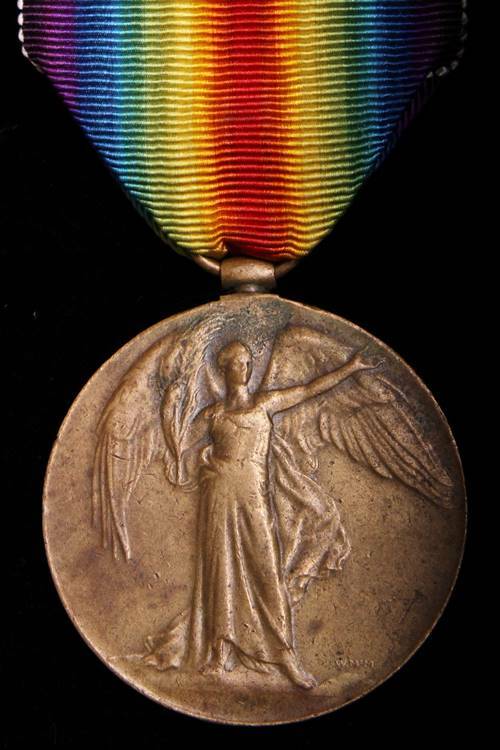 The medal has the highest rank held by the recipient during service overseas soldier when the Armistice came into effect on 11 November 1918 unless they had been demoted for misconduct. By checking it against a 1914 or 1914 – 15 Star you can tell if a soldier was promoted. 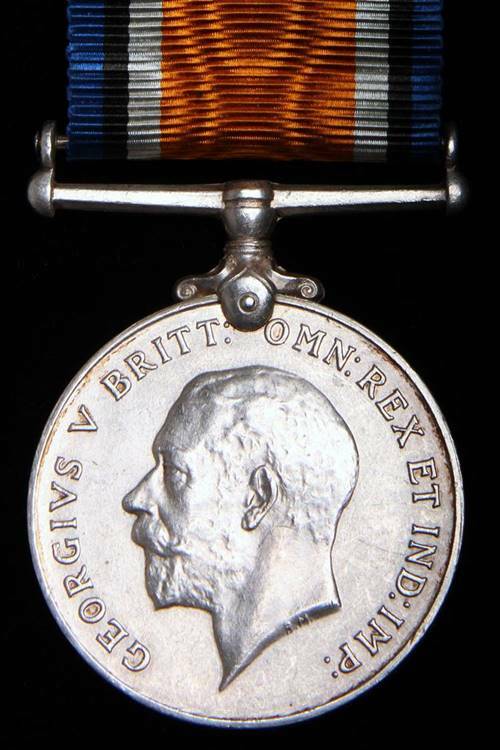 The Victory Medal is the medal most likely to be encountered and was awarded to Indian soldiers who served in a theatre of war between 5 August 1914 and 11 November 1918. Like the British War Medal, this was later extended to soldiers who took part in operations in Russia. The theatre of war didn’t necessarily have to be overseas for Indian soldiers, as many qualified for this medal while serving in a number of small campaigns fought on the North West Frontier of India (present-day Pakistan). Look at the service number and work an enlistment date to see if it was likely a soldier had pre-war service. If they did, then he is likely to have served with the unit when it first went overseas. The medal was impressed with the highest rank held by the recipient during service overseas when the Armistice came into effect on 11 November 1918, unless they had been demoted for misconduct. By checking it against a 1914 or 1914 – 15 Star, you can tell if a soldier was promoted.